Widowed.ca welcomes the Evans Wealth Management Team! 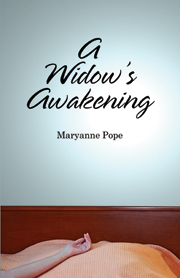 A big welcome to Bev Evans and her team to Widowed.ca. Using trust and integrity as the foundation of long term relationships with their clients.